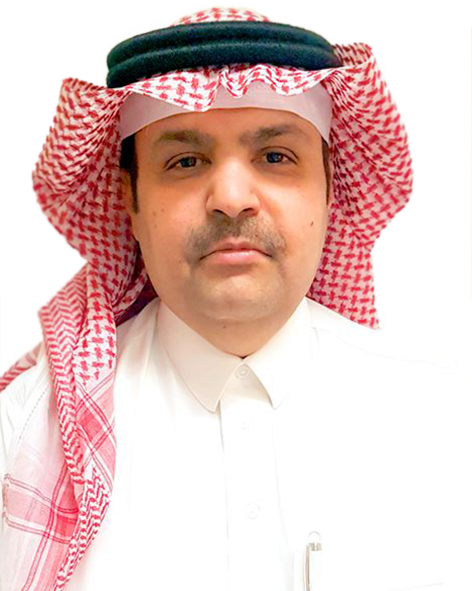 On behalf of the whole Faculty, Staff, and Students of College of Pharmacy, KSAU-HS, we would like to congratulate you Prof. Abdulkareem M. Al Bekairy for your academic promotion as Professor in Pharmacy Practice during the Scientific Council Meeting No. 89 held on 25 September 2018. Your dedication, enthusiasm, and insight are really inspiring. We wish you many years of great achievements. Congratulations on this superb recognition of your merits.